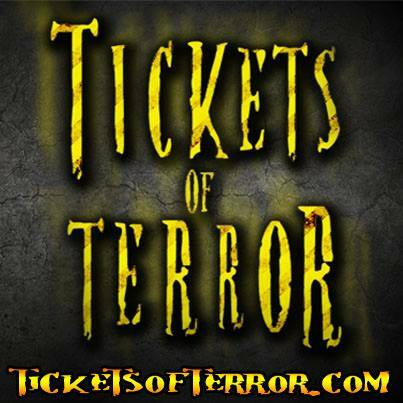 Get a FREE Listing for your Haunted Attraction by Submitting A Listing and adding one of the banners below to your website. Contact Us if you are having diffuculty adding the banner to you site. Cut & Paste the code below into your website.